SuperPhillip Central rings in a new month with some terrific tunes. It's a pretty packed lineup of games this time around with most of them releasing within the past year or two. We begin our musical journey with the main themes of two recently released games: Horizon: Zero Dawn and Titanfall 2. Then, we listen to the epilogue theme of The Last Guardian. Taking us from there is a rock and choir-driven piece from Tales of Xillia 2. Finally, Digimon Story: Cyber Sleuth brings us home with an impressively epic battle theme. Just click on the VGM volume name to open up the YouTube link containing its theme, and as always, click on the VGM Database to hear every VGM volume ever showcased on this weekly recurring SPC segment. Now, let's get on to the music! This edition of SuperPhillip Central's Favorite VGMs begins with the main theme of a game that launched last week on the PlayStation 4. 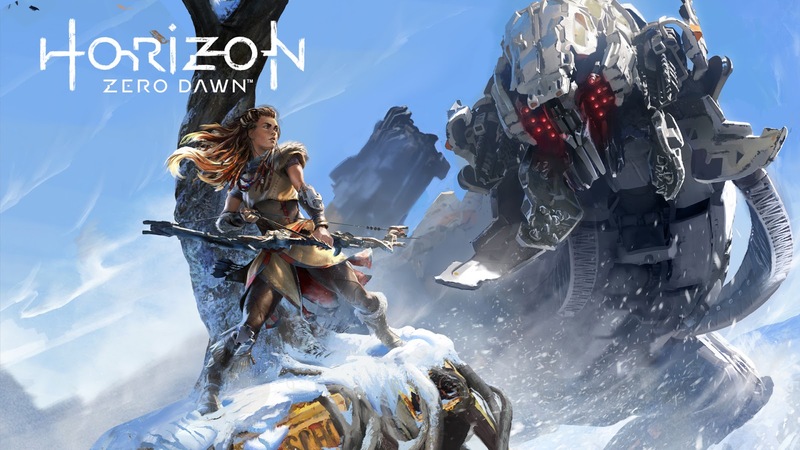 It's the critically acclaimed Horizon: Zero Dawn from Guerrilla Games, the makers of the Killzone franchise. The development team really outdid themselves with Horizon, surpassing the expectations of many to great effect. The main theme is an emotional start to Aloy's journey, one worthy of being represented on this list. 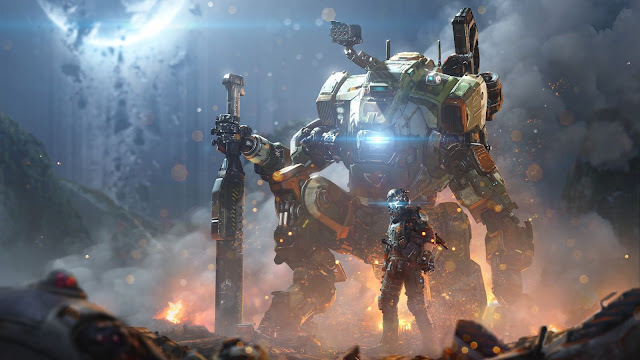 Despite EA's silly decision to release the game between Battlefield 1 and the newest Call of Duty, Titanfall 2 somehow managed to find some success in its sales. It's terrific too as the game possesses fantastic multiplayer and one of the best FPS campaigns in recent years. Titanfall 2's main theme is a joyride through various musical landscapes, from the boisterous brass to the stirring strings, it's a fun musical adventure from beginning to end. 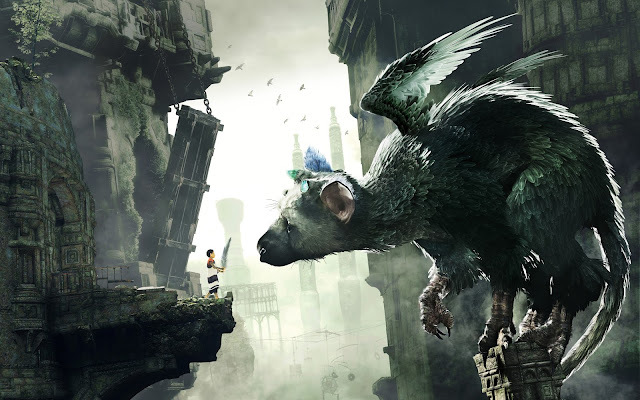 Starting off slow and modest with this theme, The Last Guardian's Epilogue theme soon brings with a heavenly chorus, backed up strings and brass. It's a theme that makes you feel all warm and fuzzy inside, and especially so when you hear it punctuated by the actual game. The Last Guardian is indeed a special game, albeit a bit aggravating sometimes. However, the occasional aggravation is overall worth it. This theme from the mind of Motoi Sakuraba starts out with the music building on itself before climaxing with an intense rock and choir-filled main theme. It's an amazing buildup that succeeds in its execution. Then again, Motoi Sakuraba isn't one to disappoint usually. 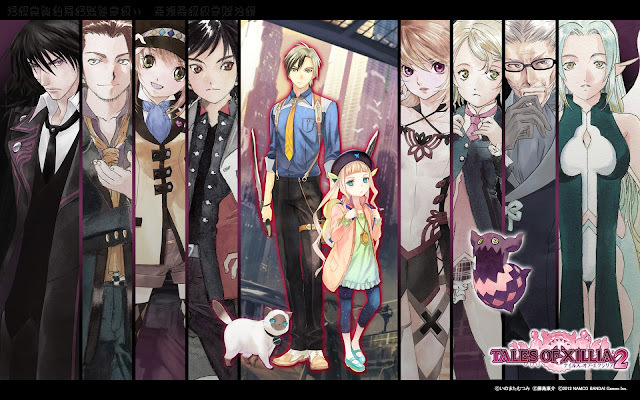 His music is generally more often than not of a high caliber, and it's evident here with this Tales of Xillia 2 theme. We conclude with another epic battle theme, but this time it's from Digimon Story: Cyber Sleuth. Who knew that a series that started out all adorable and cute like with the Digimon anime with the Digi-destined would digivolve to something so serious? 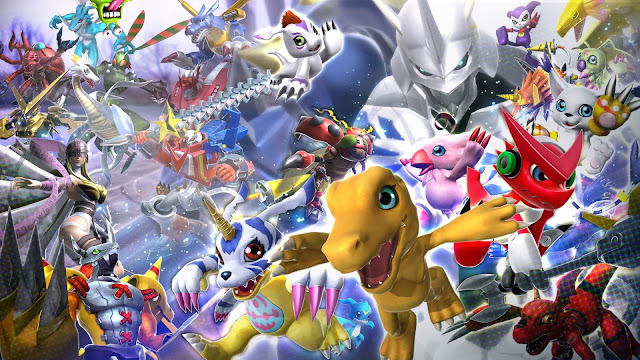 This tense chorus-filled battle theme showcases the idea that this Digimon game isn't the Pokemon knock-off that so many early Digimon games were!